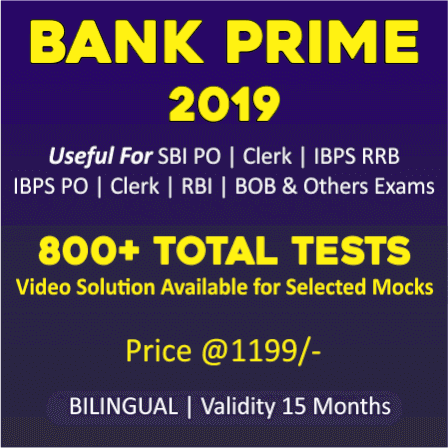 This is my last attempt to appear in SBI PO Examination. Will I be able to get through it? I am a housewife. 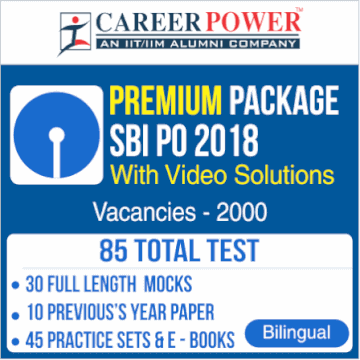 Can I crack SBI PO? I am weak at Quantitative Aptitude. 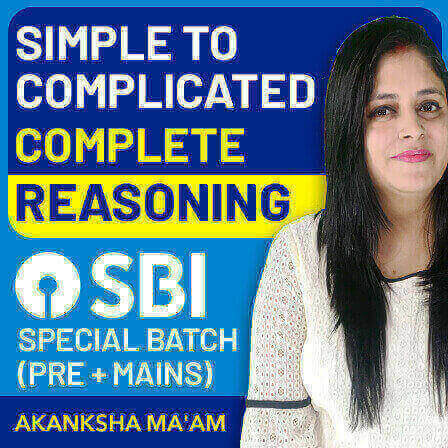 Is it possible for me to crack SBI PO? I cannot concentrate on my studies as my family is facing a huge financial crisis. 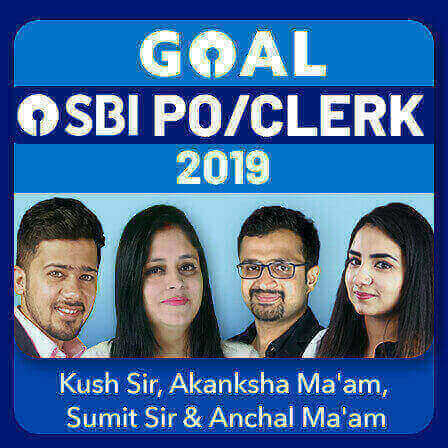 Is it still possible to crack SBI PO? Can you relate to one of these questions? Do you come across one of these thoughts at some point of time during your preparation phase? Many aspirants who are at their wits' end would definitely see eye to eye on the questions mentioned above. And the answer to all these questions is "Yes, you can". 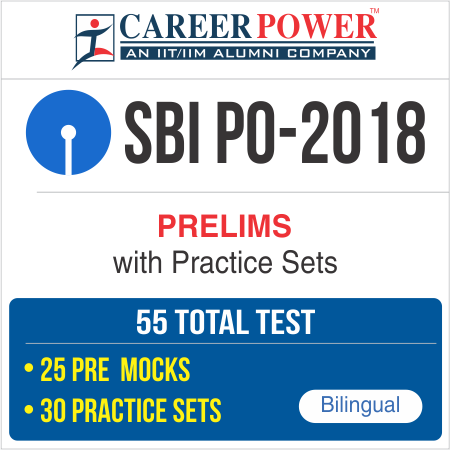 In this article, we will discuss the hurdles and difficulties that come in the way of one's preparation for government jobs and the ways to overcome them and crack the SBI PO Exam 2018. 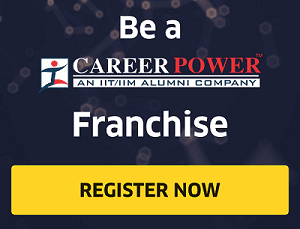 In the current scenario of cutthroat competition to notch up success and affluence, India has become a country where competitive exams have become the deciding factor in an individual's flourishing career. 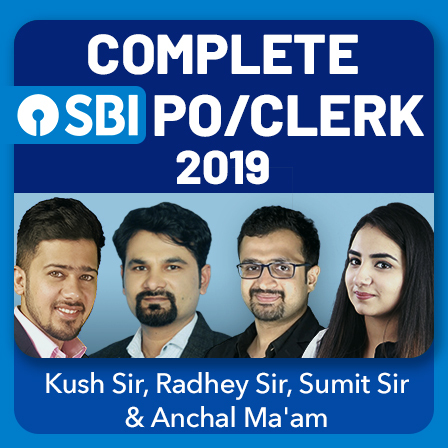 The vacancies for the post of SBI PO will definitely cater to the need of government job aspirants who are preparing for the competitive exams for long. 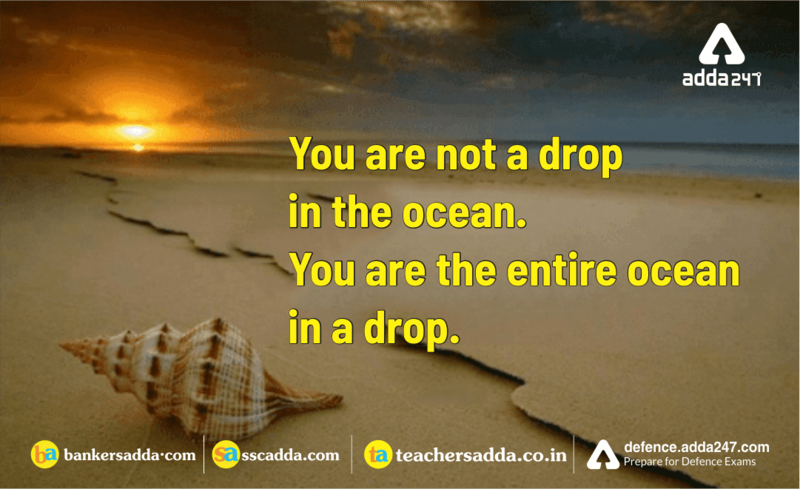 At the same time, there are a huge number of students, who, due to one or the other reasons, sit brooding about the impedances that come through their way to their goals. This not only takes a toll on them but the goal itself becomes a bane of their lives. 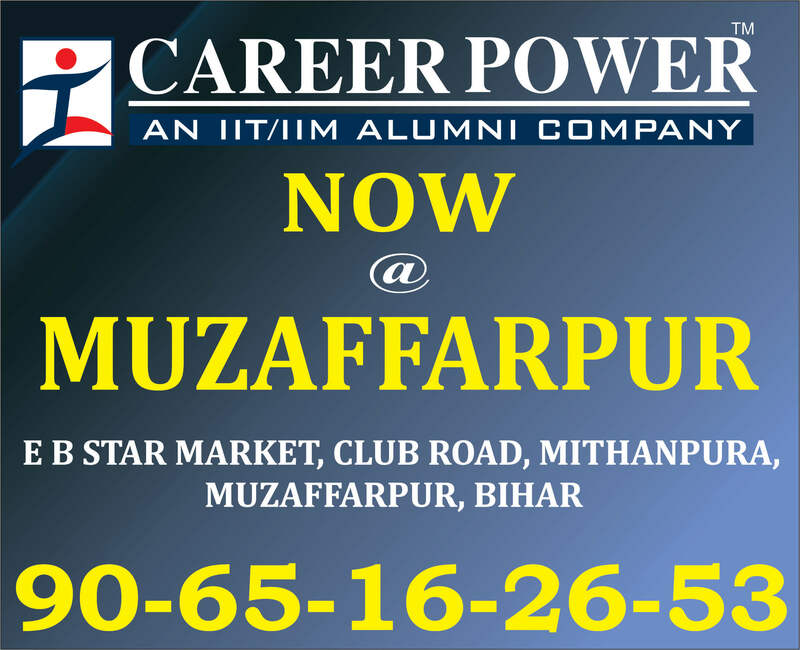 Dear students, one cardinal point that you should always keep in your mind is that every single candidate, in one way or another, faces difficulties while preparing for competitive exams as they are not her cup of tea. 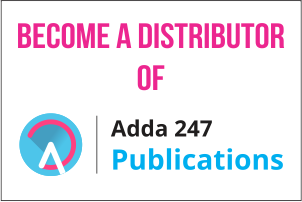 What matters the most and plays an indispensable role in deciding one's successful career is her spirit and dedication towards the goal she pines for. Anu Kumari, Ira Singhal, Subhra Saxena, Ummul Khair, etc. are some of those candidates, who, even after facing dreadful difficulties in their lives, were able to bring the house down. So, you are not the only one suffering throughout. Not only that, there’s always the possibility that you discover your situation isn’t as bad as you think it is. The key is to put these nerves to positive use. Try to face the situation with a strong willpower rather than avoiding or escaping from it. Start preparing for the exam with sheer determination right away. Whenever you feel demotivated, dream about the sybaritic life after your success, it will definitely motivate you and let you work hard with full dedication and commitment. Organize all the things you want to do and fix your timetable around it. Plan your studies with regularly scheduled study sessions of about 50 minutes long separated by 5–10 minute breaks. Students need at least 8 hours of sleep daily. Cramming all night to study is usually a bad idea. A good sleep will help improving concentration and thinking abilities. Also, If you can manage to pinch out 15 minutes off your studies to do some exercise, it would be great. Exercising will help the dispersion of blood all over the body and help you regain concentration. Any light exercise will increase your energy level and you will feel refreshed. A balanced diet will be vital for your health and can help you feel better to handle the pressure being caused by the upcoming examinations. This time it’s you who takes charge. Prepare well and remember that everything can be achieved if you really want it and make vigorous efforts to accomplish it. The aspirants who want to be successful need to have nerves of steel. We hope you will be able to fight off all the obstacles and hurdles in your life. Prepare well. All the best for your preparations! !